A local business that can meet your marquee requirements to benefit you. Christmas Events, Food Festivals, Open Days and any kind of Show, we here at Malton Marquees can cater for all of your needs to help make your event run smoothly with the highest quality provided. 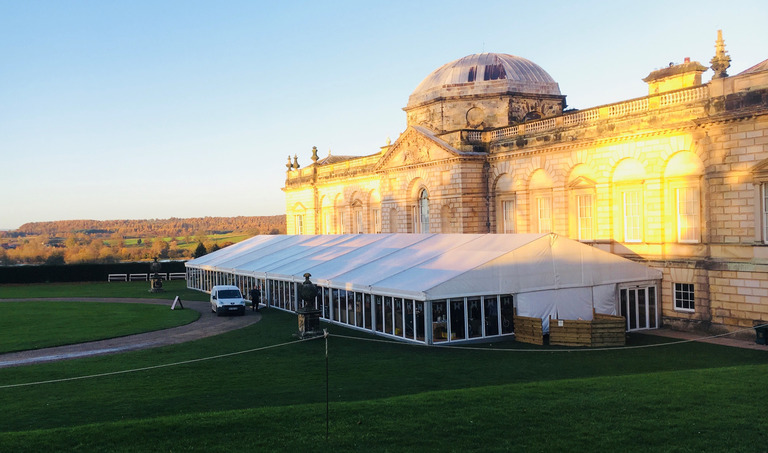 Malton Marquees have the experience and the infrastructure to help any business, small or large, achieve their goals when setting out on a project. Over the years we have teamed up with many of North Yorkshires biggest and well know companies for their successful events. That's probably why we always get rebooked!